Home All Sports Could Tiger Woods complete one of the greatest comebacks ever? Before 2018, Tiger Woods constantly faced several problems both on and off the pitch. Woods went through many problems throughout the last few years both personally as well as in terms of his sporting career. On a personal level, Woods took a self-imposed hiatus from professional golf from December 2009 to early April 2010 in a vain attempt to resolve marital issues with his estranged wife Elin. The couple eventually divorced. 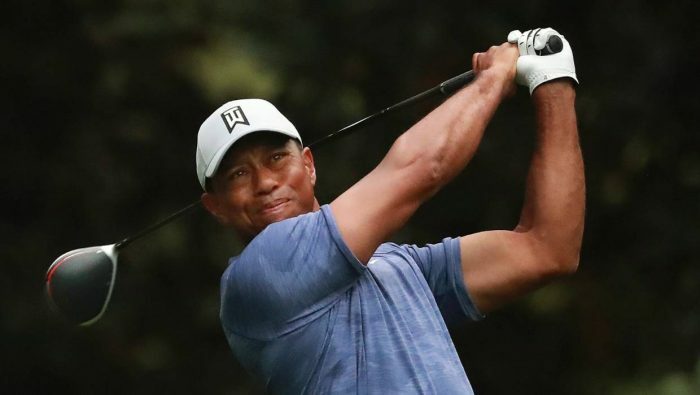 Apart from the personal issues, Woods also suffered several injury problems as well including numerous knee problems, a ruptured Achilles as well as ongoing problems with his back. Especially due to his back, the American had to take a break from golf for the whole 2017 season. However, 2018 was somewhat of a comeback year for the American with his win at the tour championship having served as a sort of a way how to regain hope for Woods’ return to former glories. His last major win came back in the 2008 U.S. Open and since then Woods for sure was not at his best. He will try to do well at the Masters next week in Georgia even though he will be going up against some of the planet’s best players. In the eventuality that he’s able to win the Masters, it will be his first major in 11 years and would complete one of the greatest ever comebacks in the history of the sport. ‘I feel like I can win again,’ said Woods. ‘I’ve proven I can do it. I put myself in with a chance of winning the last two majors of last year. ‘I was right there at The Open and had the lead. I was making a run at the PGA. I just needed to not throw away a couple of shots, which I managed at the Tour Championship at East Lake. ‘From the struggles I’ve had the last few years, to take the lead on the first day and then end up winning the tournament wire-to-wire made it more special. It was a great way to cap off the season. Tiger Woods is in #themasters Tournament Practice Area. He has been chasing his 15th title for nearly 10 years, and still in the distance is Nicklaus’ record of 19 majors. Woods will be looking to put the past behind him and solidify his ability to compete at the highest level.